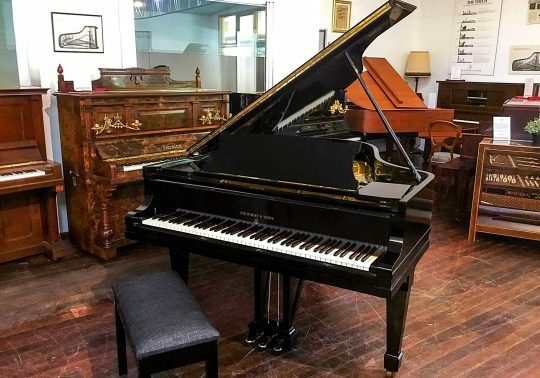 A select range of restored and refurbished traditional European and Japanese pianos are for sale in our Piano Display Room at 7 Osmond Tce Norwood South Australia. 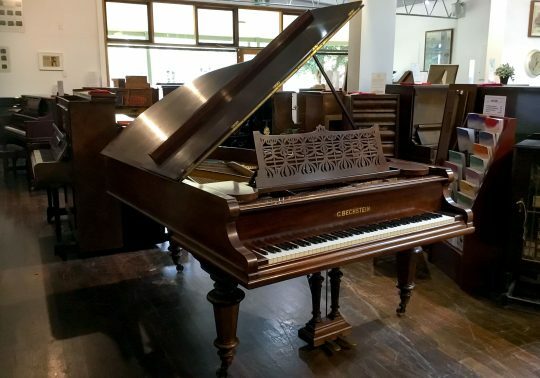 Being a workshop at heart, our sales focus is to help you find a quality piano that you can keep forever. 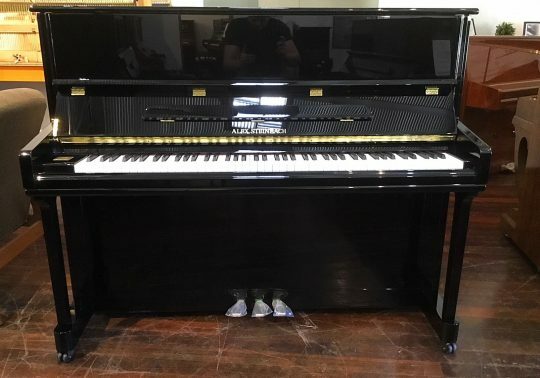 We offer a 15-year warranty on all our pianos and a range of after-sales tuning and repair services, which we perform ourselves. 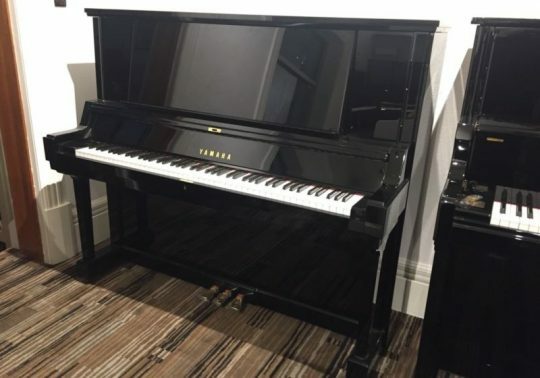 We are the last piano business in South Australia not to outsource our services! Our price includes delivery, installation and fine tune to Adelaide and Surrounds and, for a flat fee, we can easily arrange regional and interstate deliveries, with optional personal inspection and fine tune if required. 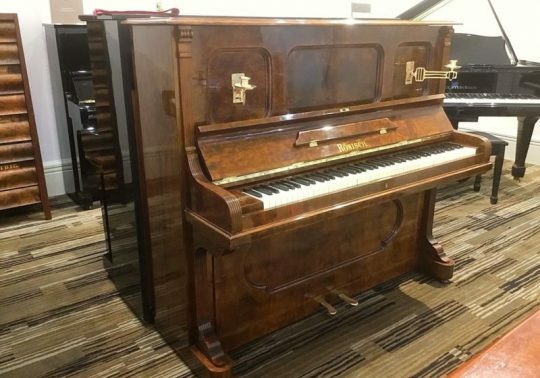 The golden era for traditional European-made pianos is deemed to be between 1900 to 1940 and includes prestigious brands such as Steinway & Sons, Bechstein, Blüthner and Bösendorfer. For Japanese-made Yamaha and Kawai pianos, this era falls between 1965 to 1995. 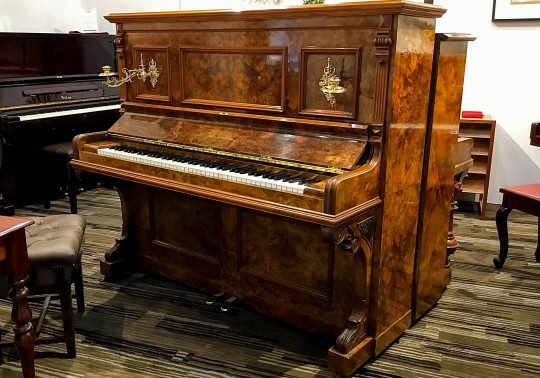 Pianos manufactured during Golden Era are special due to the focus on skilled labour and quality materials, such as steel, brass, chrome and solid timbers. 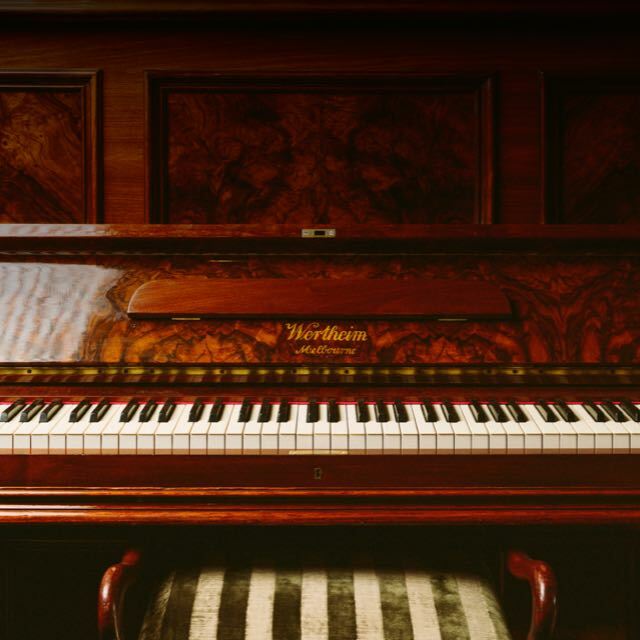 Pianos built during this time were essentially built to last forever. 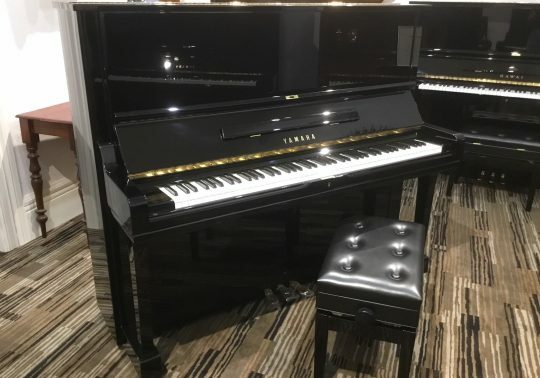 As mass production of pianos became prevalent after 1995, quantity rather than quality of product became the focus, machines overtook skilled labour and inferior, bulk produced materials, such as chipboard, aluminum, carbon fibre and plastics, began to replace traditional materials. 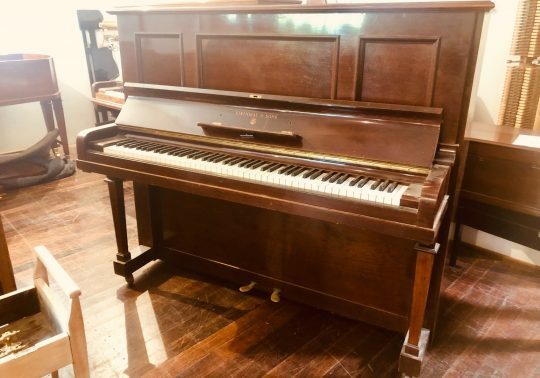 Wishing to Sell your Piano? We will review the information and then get back to you!